Published by Macmillan & Co. Ltd., 4 Little Essex Street, London First edition 1955. 1955. First edition hard back publisher's original finely grained dark grey cloth covers, gilt and scarlet ribbons to spine. 8vo 8¾" x 5¾" viii, 240 pp. Twelve monochrome photographic illustrations on glossy paper, fold-out map to rear. Fine in Fine dust wrapper, not price clipped. Dust wrapper protected. Member of the P.B.F.A. H. Wild and A. Fernandes [The Flora Zambesiaca project was set in motion in 1950 by Arthur Wallis Exell when he returned to the British Museum from his wartime activities with the Government Communications Headquarters at Bletchley Park - he was co-editor of Flora Zambesiaca from 1962 onwards]. 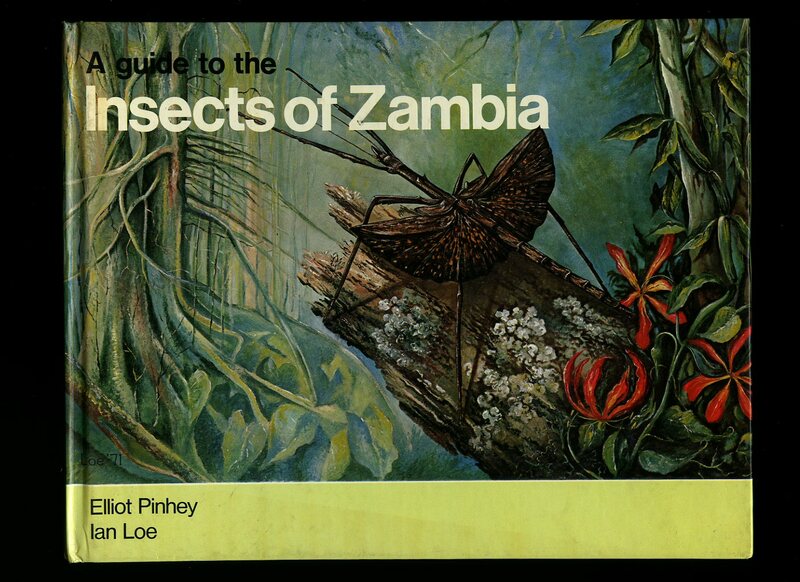 Published by M. O. Collins Ltd., Salisbury, Rhodesia 1968. 1968. File copy in publisher's original light green portfolio card wrap covers [soft back]. 4to 11'' x 9½''. Contains two large folded colour maps North Sheet and South Sheet each measuring 35'' x 20'' + 70 page stapled booklet. 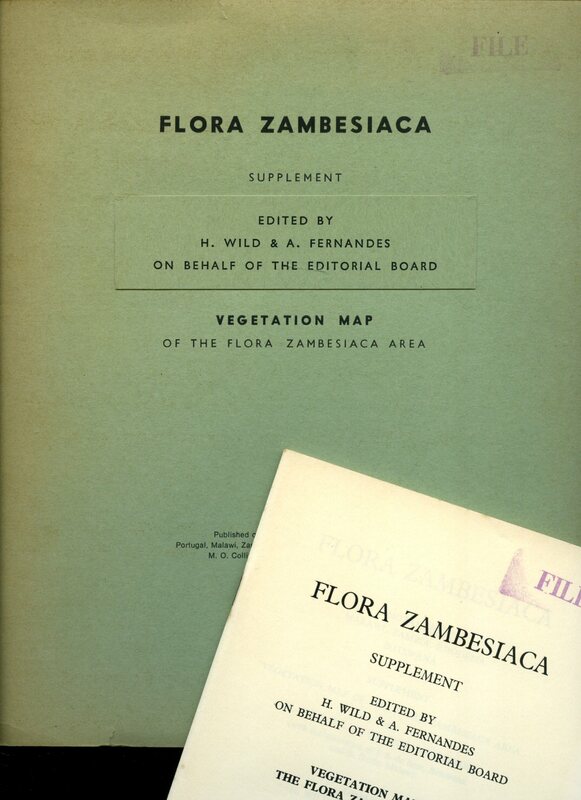 Flora Zambesiaca is an ongoing botanical project aimed at achieving a full account of the flowering plants and ferns of the Zambezi River basin covering Zambia, Malawi, Mozambique, Zimbabwe, Botswana and the Caprivi Strip, and is published by the Royal Botanic Gardens, Kew. Light browning and foxing to the card covers, contents in Very Good clean condition. File Copy stamps to the cover and map edges. Member of the P.B.F.A. 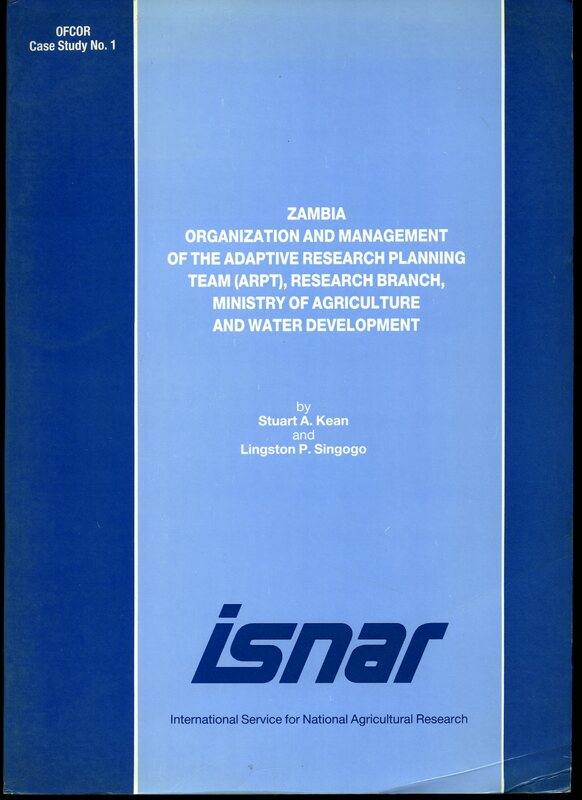 Published by International Service for National Agricultural Research May 1988. 1988. Publisher's original laminated card covers. Folio 12½'' x 10¼'' 302 pp. In Very Good condition with small crease line to the lower front corner, no dust wrapper as published. Member of the P.B.F.A. 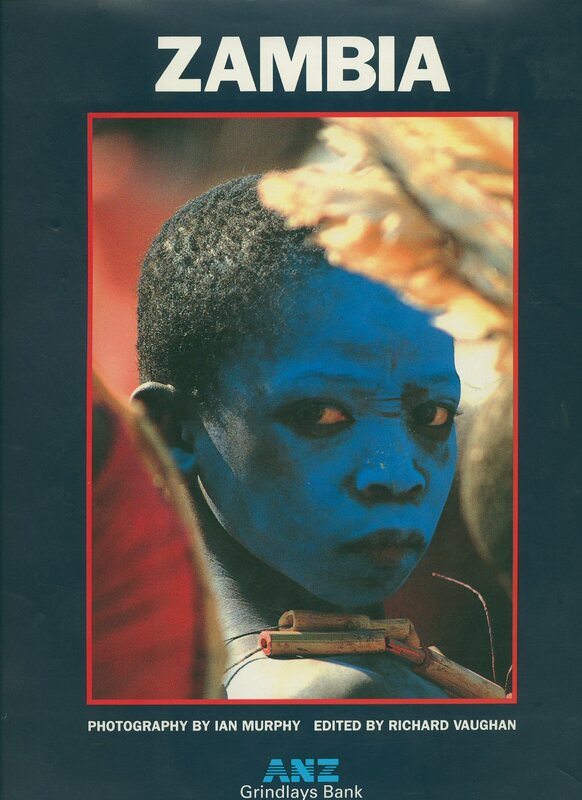 Published by International African Institute 1975. 1975. Hard back binding in publisher's original peach cloth covers, gilt lettering to the spine. 8vo 9'' x 6'' x, 362 [pages.] ISBN 0853020442. Ex-library with stamps to end papers and title page. Not issued and in Very Good clean condition book, in Very Good condition dust wrapper with sun fading to the spine. Dust wrapper without any tears or chips and supplied in archive acetate film protection, this is not adhered to the book or to the dust wrapper and can easily be removed should you so wish. Member of the P.B.F.A. 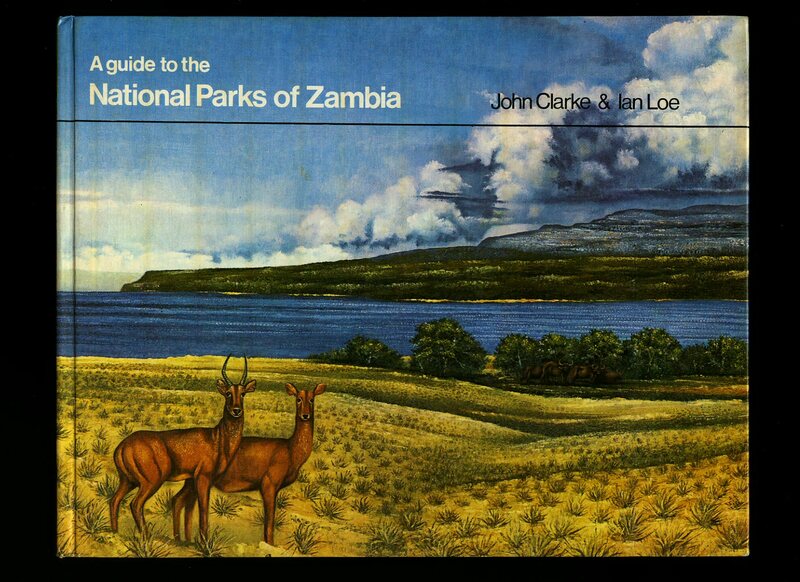 Published by Zambia Information Services, Lusaka 1968. 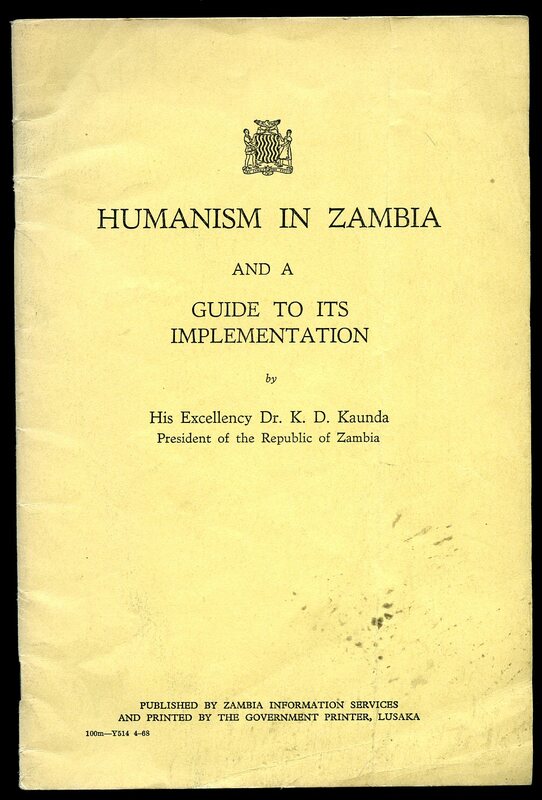 Lusaka 1968. Publisher's original stapled card wrap covers. 8vo. 9½'' x 6¼''. Contains 50 printed pages of text. Without any ownership markings and in Very Good condition, no dust wrapper as published. Member of the P.B.F.A. Published by J. & D. Enterprises First Edition 1977. 1977. Publisher's original colour photographic card wrap covers. 8vo. 8'' x 5½''. ISBN 079740287X. Contains 91 printed pages of text with monochrome illustrations throughout. In very near Fine condition, no dust wrapper as published. Member of the P.B.F.A. Published by Hodder & Stoughton, 27, Paternoster Row, London Second Edition, completing Fifteenth Thousand 1889. 1889. 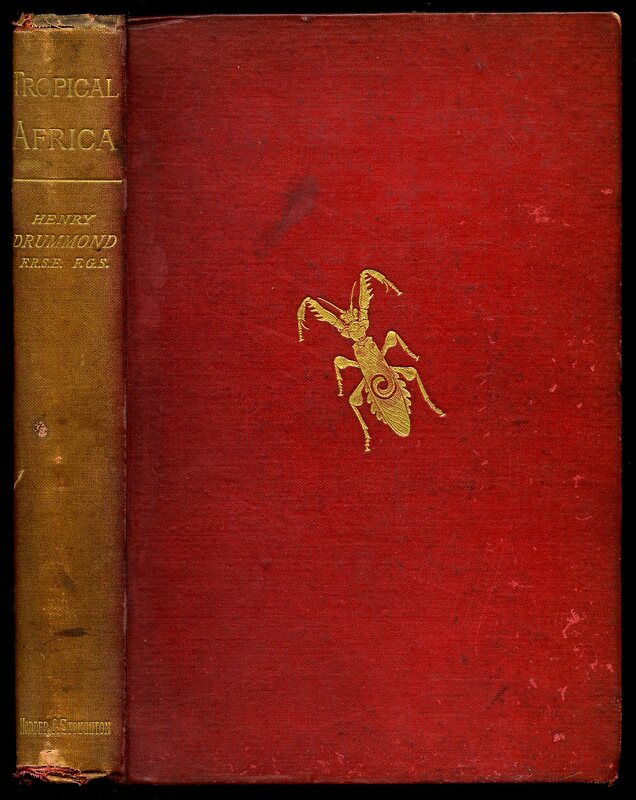 Second edition hard back binding in publisher's original crimson cloth covers, gilt title and author lettering to the spine with gilt tropical insect to the front cover. 8vo. 7½'' x 5¼''. Contains 228 printed pages of text with 6 folding colour maps, as called for. Fraying of the cloth to the spine ends, age darkened spine, shallow rubs to the corners, and in near Very Good condition, no dust wrapper. Member of the P.B.F.A. Published by Grindlays Bank, The Corporate Brochure Company, 36 Finborough Road, London First Edition 1990. London 1990. Colson, Elizabeth [Elizabeth Florence Colson (June 15, 1917 - August 3, 2016) was an American social anthropologist and professor emerita of anthropology at the University of California, Berkeley]. 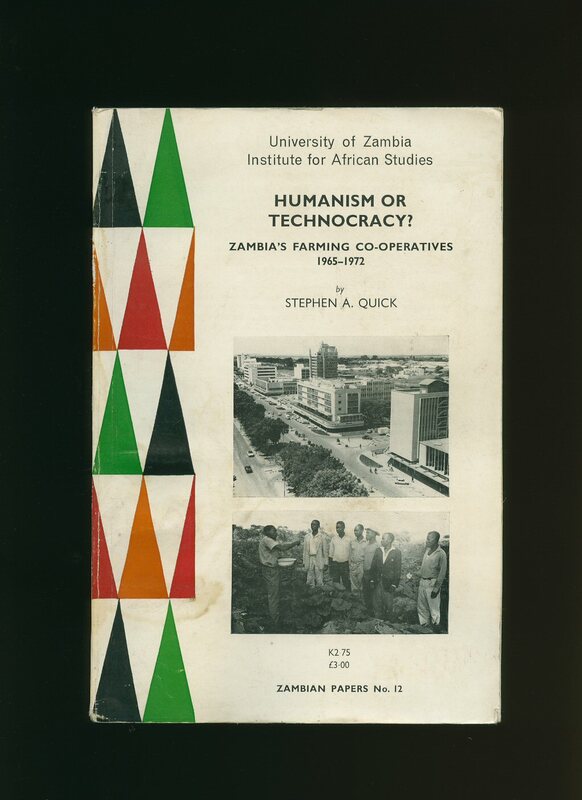 Published on Behalf of The Institute for Social Research University of Zambia by Manchester University Press Reprinted with Minor Corrections 1967. 1967. Hard back binding in publisher's original Wedgwood blue cloth covers, gilt title and author lettering to the spine. 8vo. 9'' x 6''. 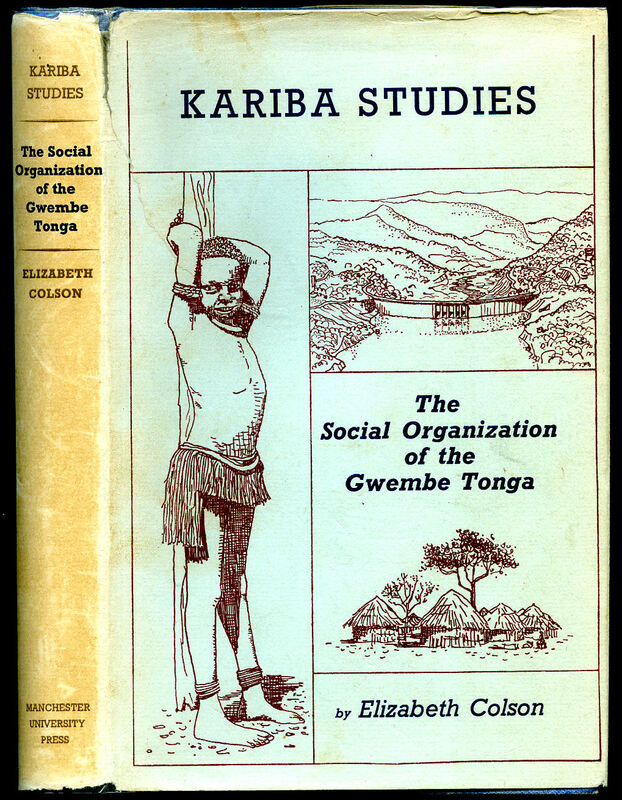 Elizabeth Colson was best known for this classic long-term study of the Tonga people of the Gwembe Valley in Zambia and Zimbabwe, which she began in 1956 with Thayer Scudder, 11 years after she obtained her doctorate and while Scudder was a second-year graduate student. Dr. Colson focused her research on the consequences of forced resettlement on culture and social organization, the effects of economic pressure on familial relationships, rituals, religious life, and even drinking patterns. Contains [xxii] 234 printed pages of text with 4 diagrams, genealogy table, large folding map to the rear, 11 tables, 7 plates. Name and circular stamp 'Bureau Directeur Abidjan' to the half-title page. Very Good condition book in Very Good condition dust wrapper with sun fading down the spine, closed tear to the front gutter, not price clipped. Dust wrapper supplied in archive acetate film protection, it does not adhere to the book or to the dust wrapper. Member of the P.B.F.A. Published by Manchester University Press, Oxford Road, Manchester First Edition 1978. Manchester 1978. 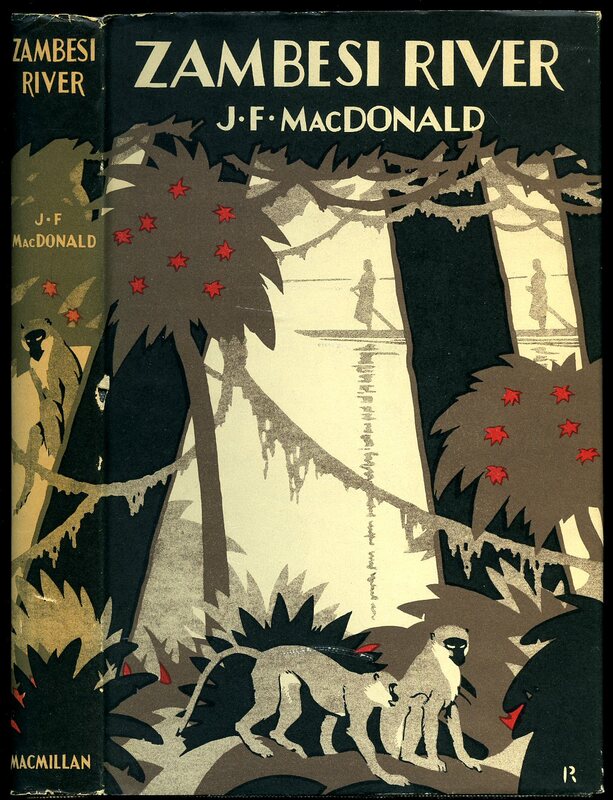 First edition in publisher's original colour illustrated card wrap covers [softback]. 8vo. 9'' x 6''. Contains 127 printed pages of text. Marking and surface scratches to the cover, rubs to all cover edges and corners, dust marking to the closed page edges, old water stain with a little rippling to the cover, crease to the back cover lower corner, red ink message to the half title page. In Good condition, no dust wrapper as published. Member of the P.B.F.A. 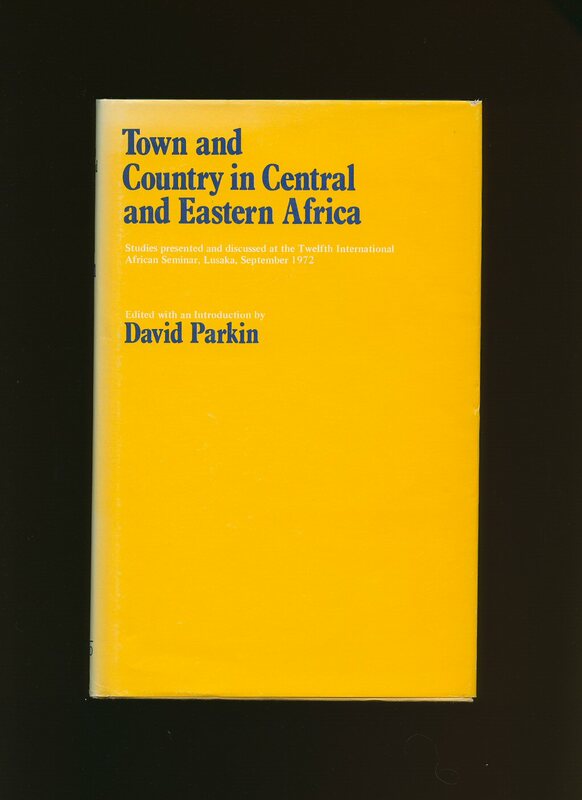 Published by Anglo American Corporation Ltd., Lusaka First Edition 1974. Lusaka 1974. 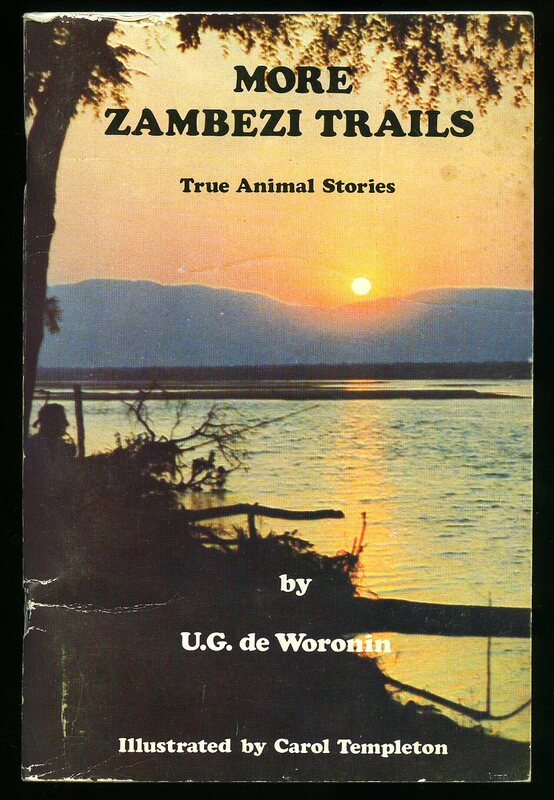 Published by Anglo American Corporation Ltd., Lusaka First Edition 1973. Lusaka 1973. 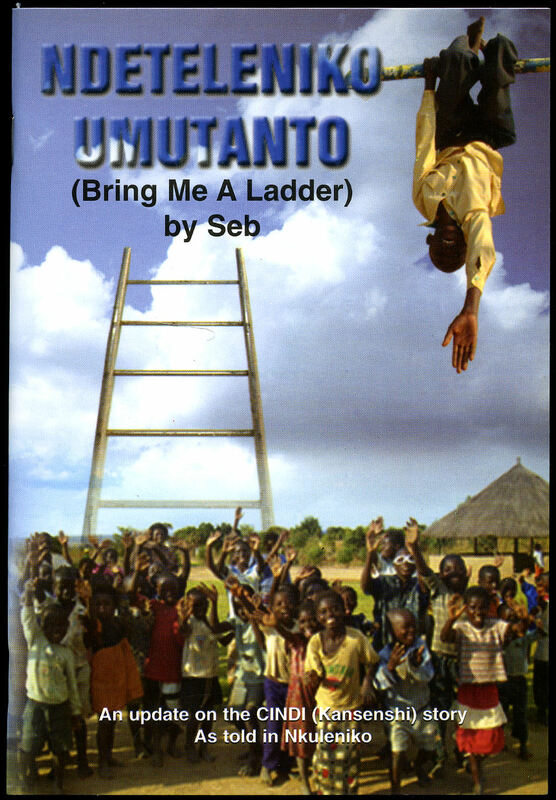 Published by Mission Press, Ndola, Zambia First Edition September 2002. 2002.